Remember Mani Jassal? She’s the uber talented designer and stylist I featured on the blog a few months back here. 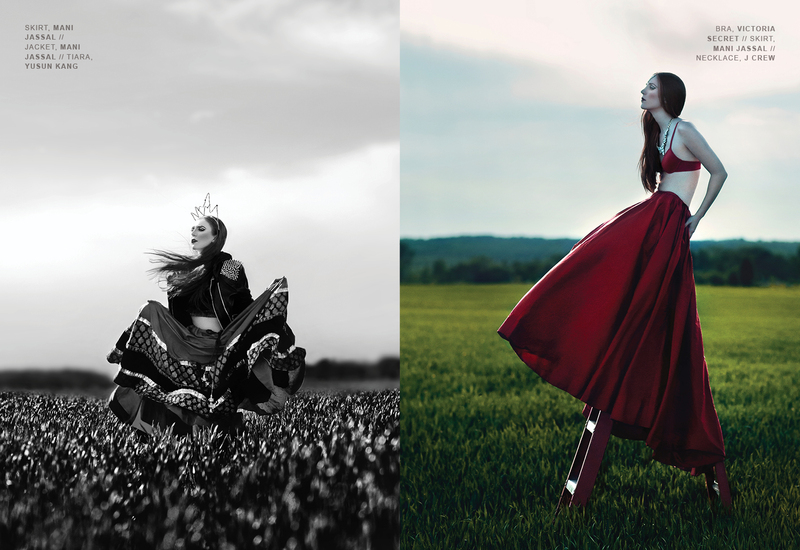 Mani got in touch recently with these breathtaking pics shot by Denver Rodrigues and styled by the lady herself (and ft. a few of her designs too!) 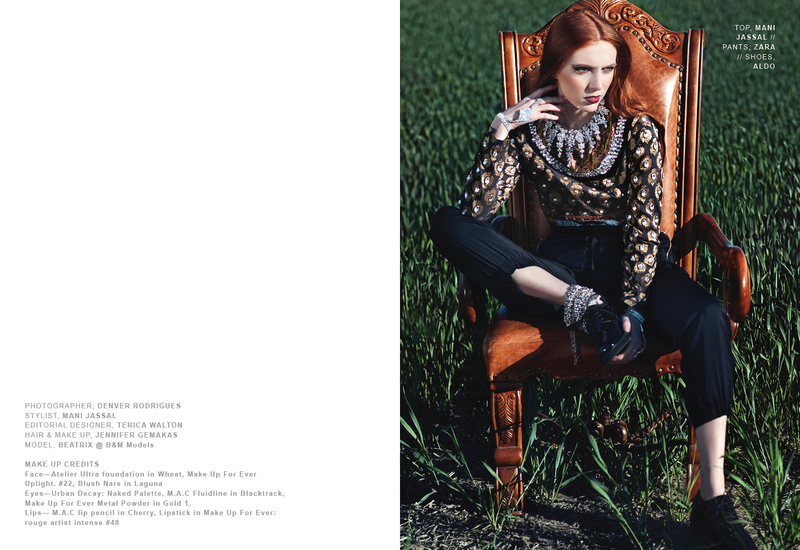 The shoot made it into Kenton magazine and here are the pics! Make Up For Ever Metal Powder in Gold 1.